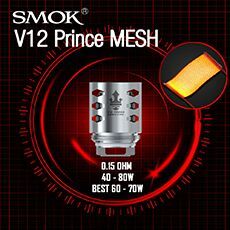 After the success of the first 6 colours that SMOK released, along came 7 new SMOK Nord Kits in resin finish. 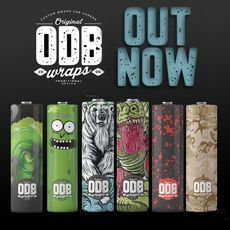 Stealth vaping is a brand new style of vaping to the UK market that's sure to impress. It comes in the pod style stealth vapes. 'Whats a stealth vape?' 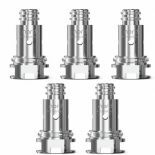 you ask, Well simply put it's a small and discreet style of kit that focuses primarily on flavour over vapour production, although the SMOK NORD Kit does produce a pretty decent hit. 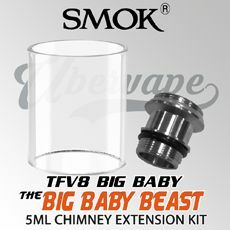 The Smok Resin Kit is a must, its simple, stylish, light and has a powerful battery for its size. 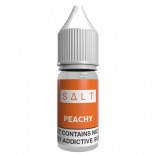 We recommend Nic Salt e-liquids with this pod device but it will take most juices as its very versatile. 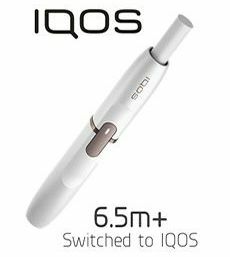 A new innovation in pod style vaping, where usually you would replace the whole pod upon the coil burning out. The Smok Nord kit is both a pod vape with replacement coils and you can replace the pods! This means that if you like to interchange your juice flavours, simply swop the pods over. Not only that but the Smok Nord Kit also offers a wide range of coils giving you the most variety possible in a pod style vape yet. 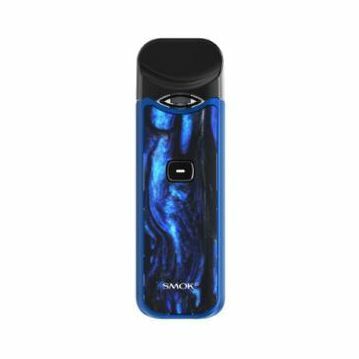 On top of the coil choices, the Smok Nord Kit also has a massive 1100mah battery which is insanely huge for pod style vapes, this ensures you won't need to worry about putting your vape down to conserve battery, as well as utilising a micro-USB charge port, you're sure to never be without your Smok Nord Kit even on the go!